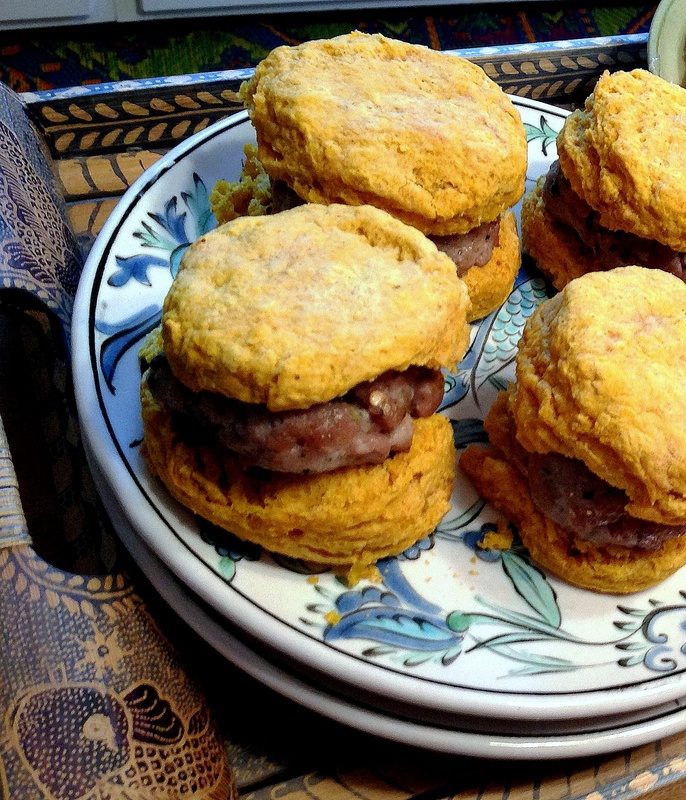 The recipe came from My Life as a Mrs.
After spending some time focused on making more “traditional” biscuits, I was ready for something different. 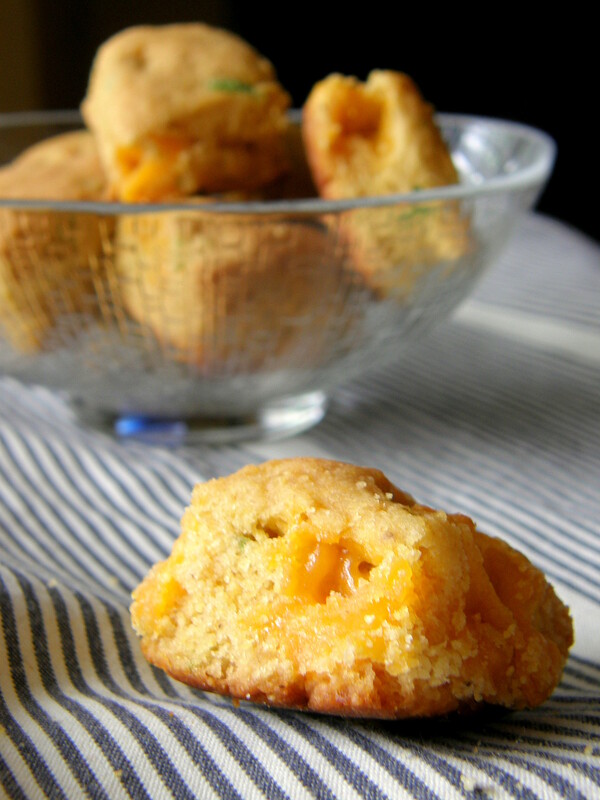 I love pumpkin muffins so figured I would like these, too! For me, it is the spices. I don’t like too much pumpkin spice mix in anything. The blend is not quite right to me, but you need enough spice to make these interesting, so I fiddled with that a bit. 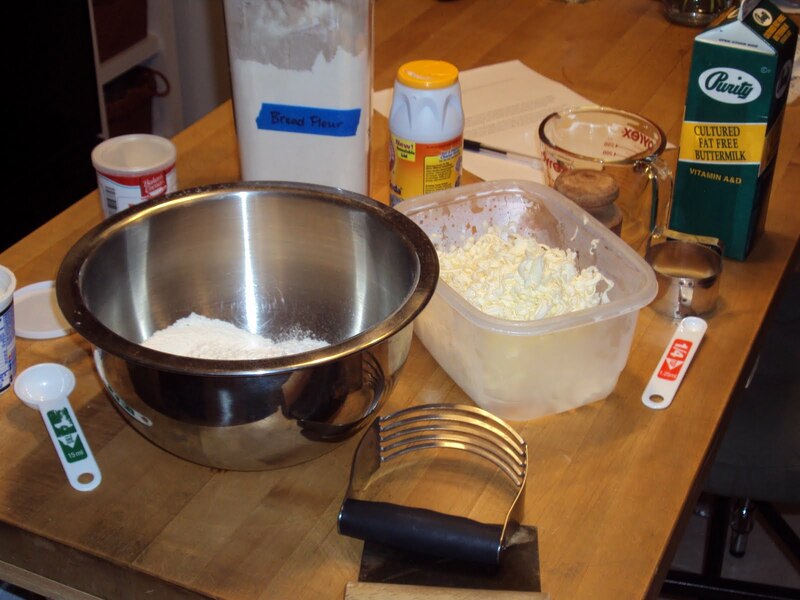 It was also a little tricky to get the ratio of wet to dry ingredients right. What changes were made to this biscuit recipe? I modified the butter recipe, too, adding cinnamon to the Maple Butter, so it became Maple Cinnamon Butter. I used salted butter because I always prefer salted butter. Wonderful! 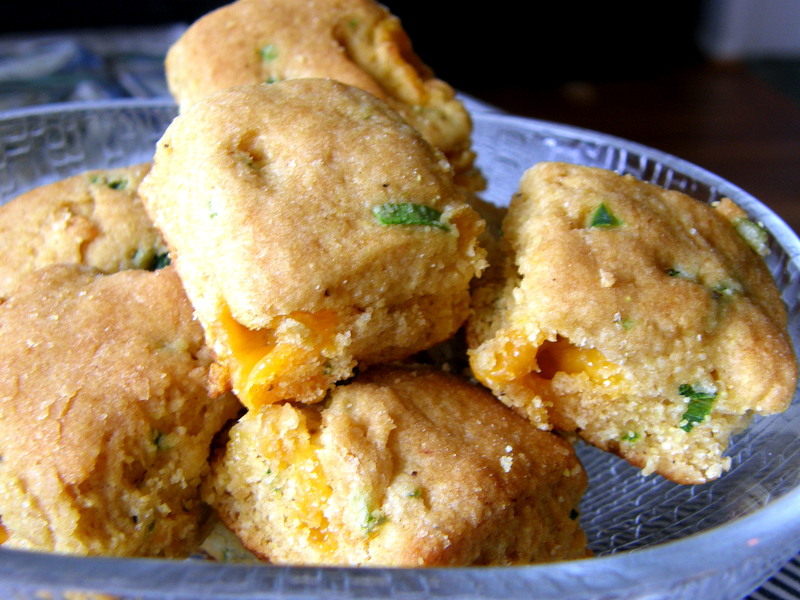 They were a gorgeous orange color and very moist with just enough spicy sweet pumpkin flavor to make it interesting, while still tasting like a biscuit. They did not rise terribly high but enough. I ate them several different ways. 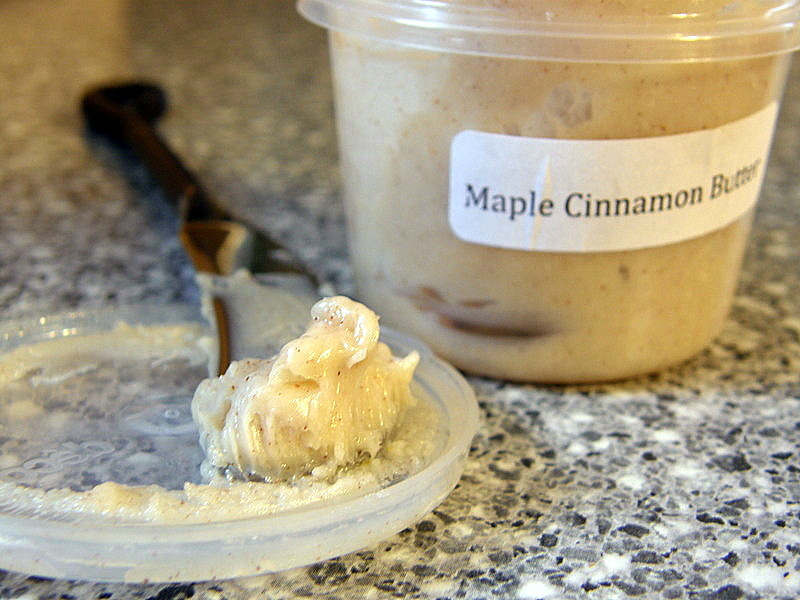 I did make the maple cinnamon butter, and that was a really nice sweet, salty touch. I also served them with fresh sausage from my local butcher and blackberry jelly. I made little biscuits (about 1 1/2 inches diameter) for a party and served them with an assortment of butters and jams and the option of sausage. They were a hit! Finally! All this talk of biscuits and none to be found in my own kitchen? Time to fix that. I’d been obsessively pinning biscuit recipes, scouring cookbooks, and looking through my grandmother’s old recipes and newspaper clippings, trying to find the best recipe. 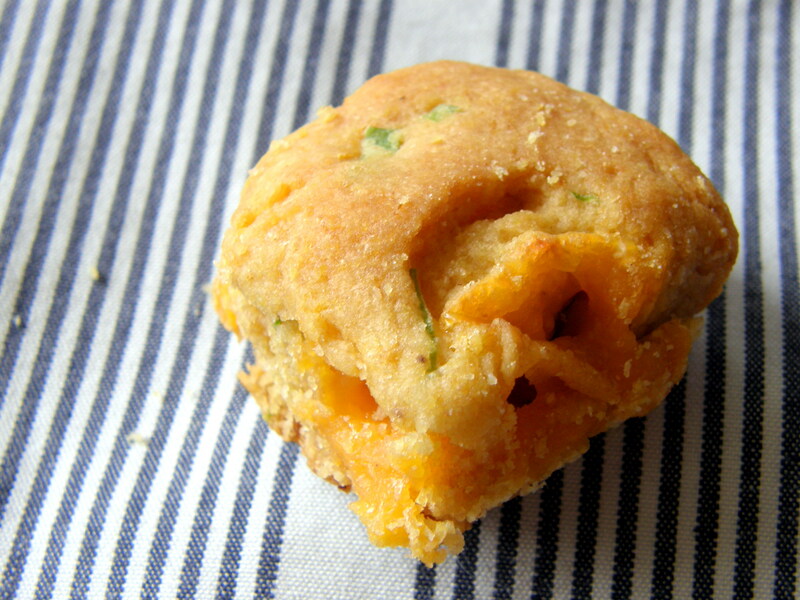 I had also read several posts from people who have lots of advice to give on how to make the very best biscuit. Eventually, I just had to bite the bullet and choose one. 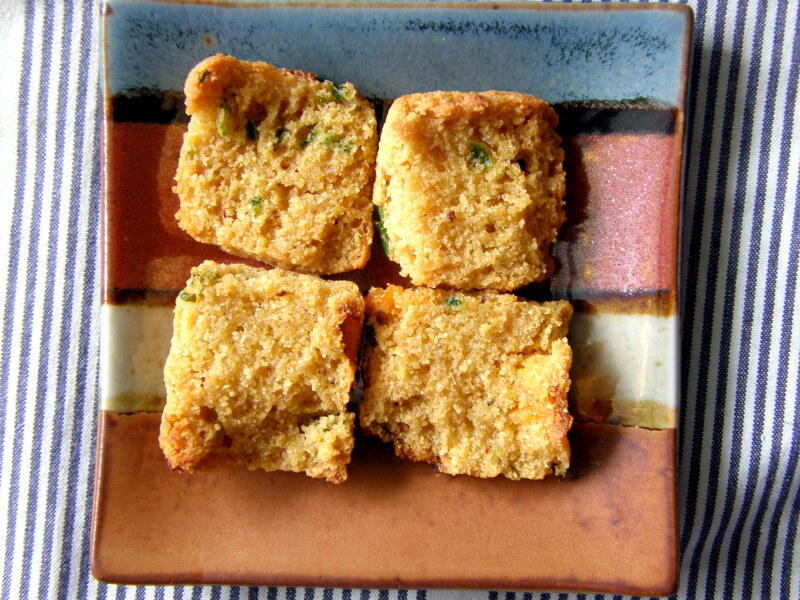 It originally came from a cookbook of recipes provided by Tupelo Honey Cafe, aka Biscuit Mecca. 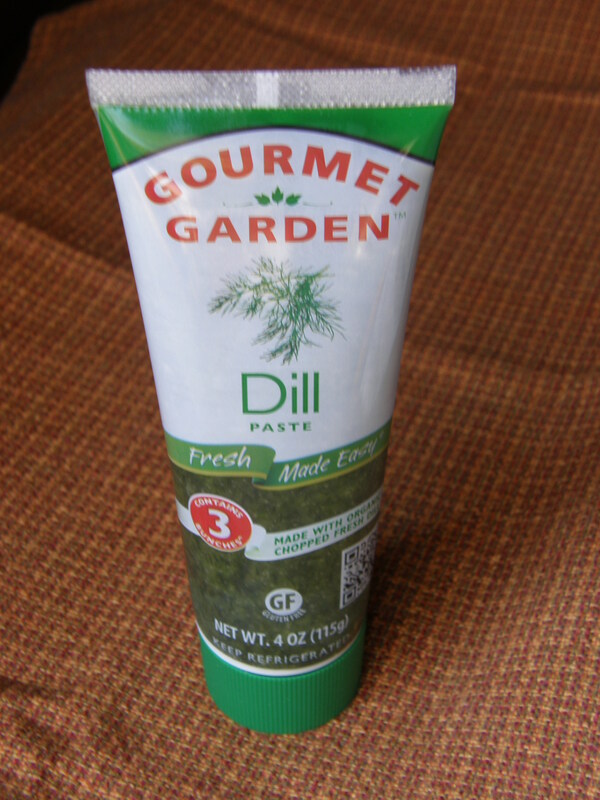 Here is a link to the Project Foodie post I found with the recipe. 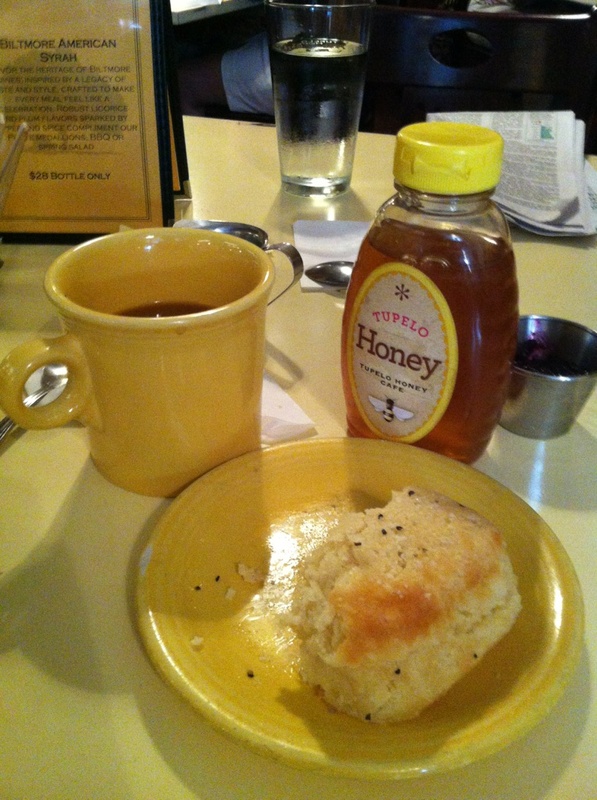 Hello – Tupelo Honey! Also, there is lots of butter and buttermilk involved so it seemed like a no brainer. 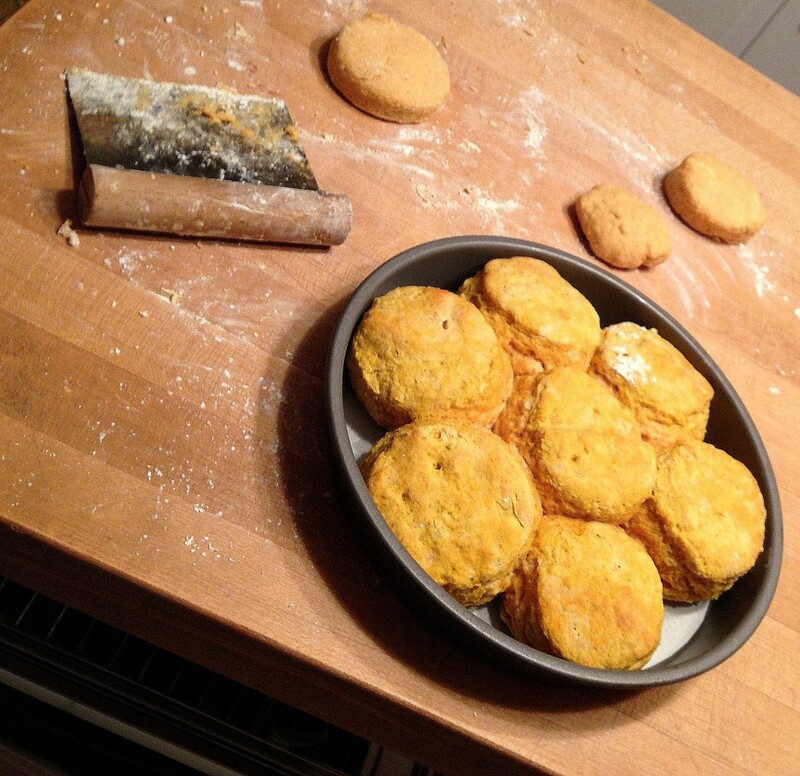 At the same time, I cannot believe that Tupelo Honey would share their actual biscuit recipe. I mean, isn’t the real one locked up somewhere? I was most fascinated by the idea of grating frozen butter – I had never heard of doing that before. I also found the choice of bread flour intriguing. 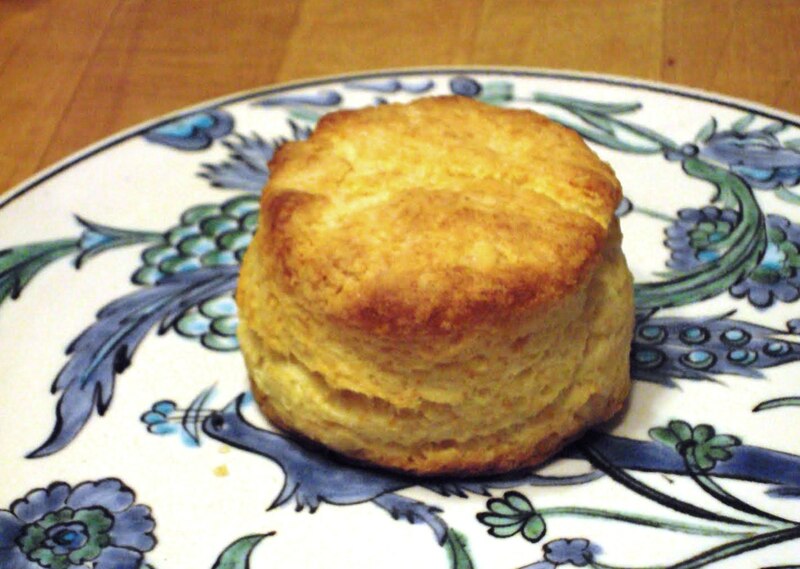 Everything I’ve read says that when baking biscuits you want to use flour that is low in protein, like White Lily. Bread flour is actually higher in protein even than all purpose flour. But did I let that stop me? Of course not. Look at all that butter! Was the biscuit recipe altered in any way? The first time I made these, I stuck with the recipe. 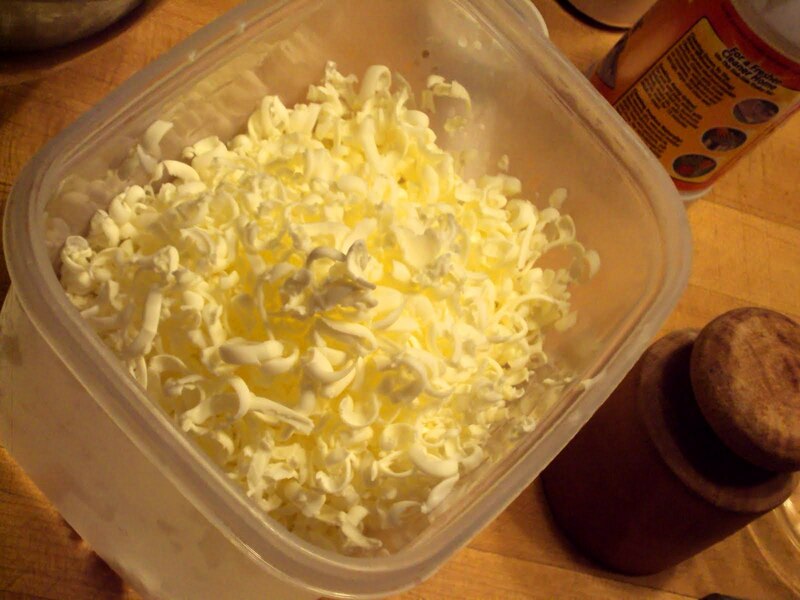 The second time, I used shortening instead of butter, which also meant that I could skip the grating part. 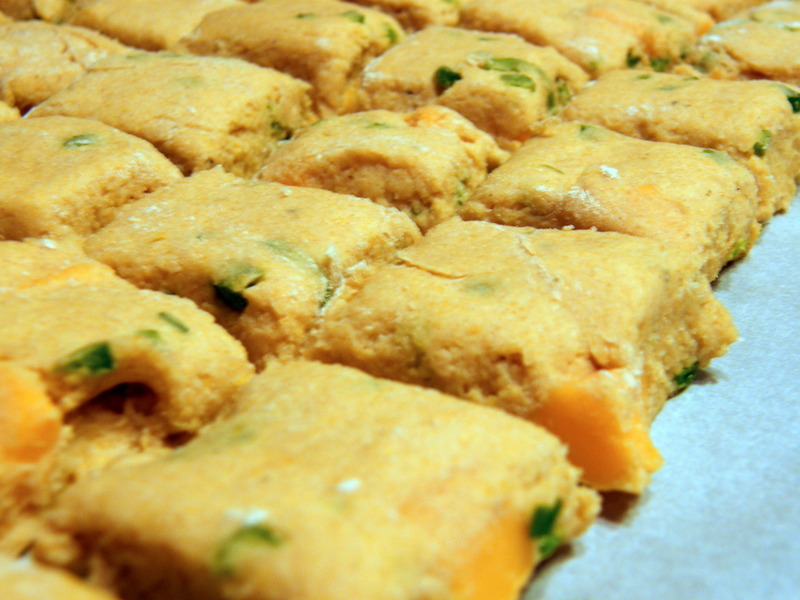 Shortening does not get as hard as butter in the freezer so it is not necessary. It also would have been impossible! I like to pull out all my ingredients when I bake. 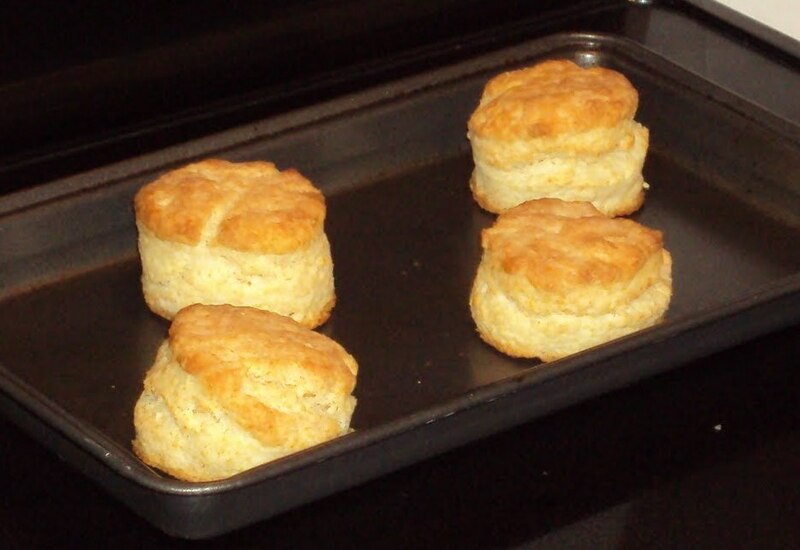 The first time I set the biscuits several inches apart when baking. The outside was more crisp than I like. Rookie mistake. 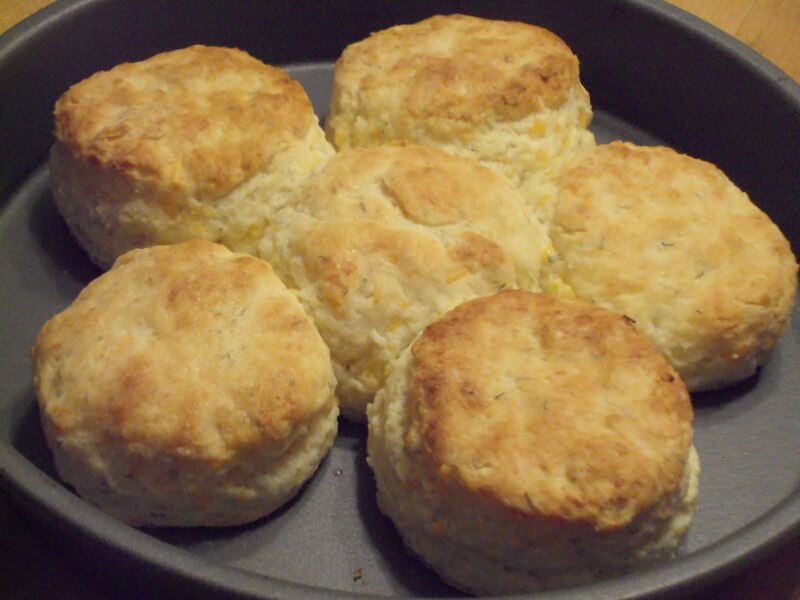 I learned that you should bake biscuits close together – actually touching – to keep them as moist on the sides the way I like them. But they still rose well and were flaky and had a good flavor. The second time I baked them right next to each other and was happier with those results. I still found them flaky, but a little too dense. I was looking for a more moist, fluffy biscuit. 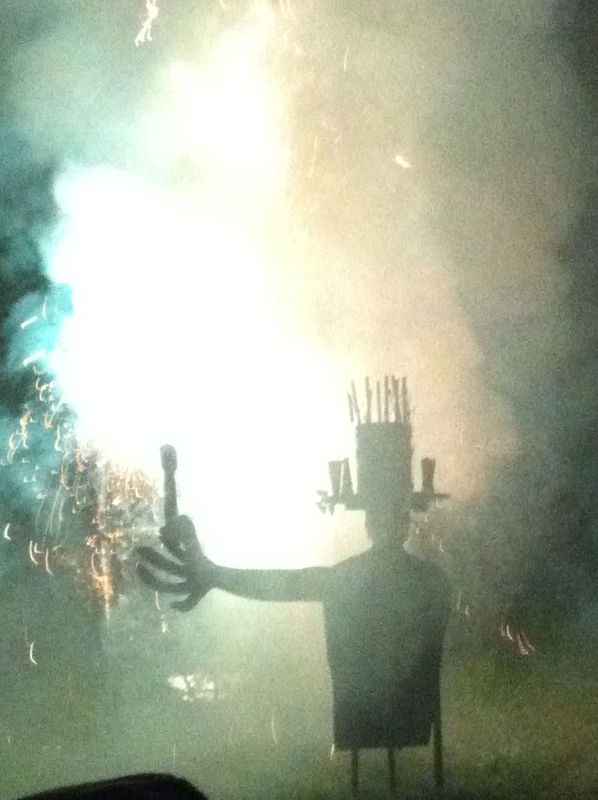 The third attempt was actually a variation on the first two. I had heard you could freeze biscuits uncooked and then just bake them directly from the freezer. It makes sense. I’ve bought commercial frozen biscuits before and that worked great. So I froze some from each batch and tried baking them later. I found that it worked ok. They did not seem to rise as much as the originals but were still pretty good. Makes me wonder, though, if the commercial biscuits have different ingredients. Would you make them again? Probably not. They were good but definitely not of Tupelo Honey quality. I realize that could be due to my inexperience, but need to try more recipes before I’ll know. The quest continues.